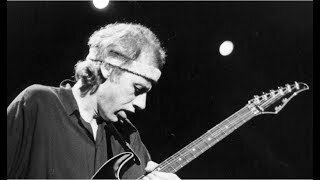 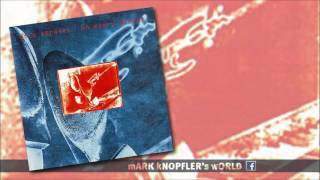 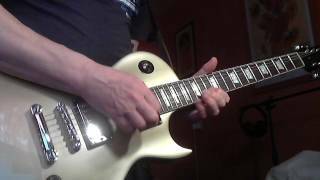 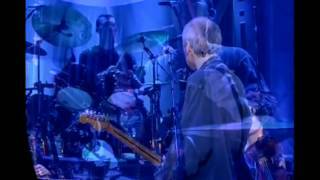 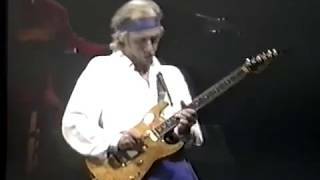 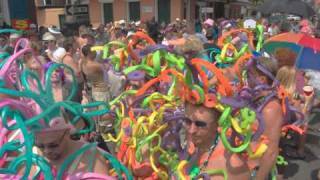 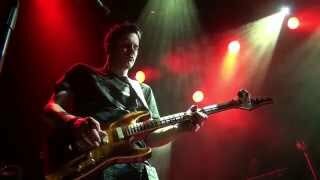 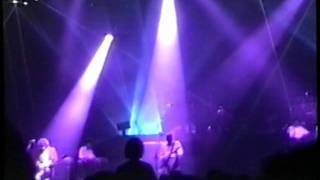 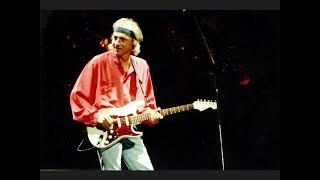 Dire Straits "Planet of New Orleans" 1992 New York GREAT!!! 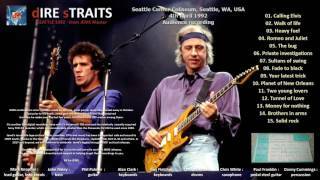 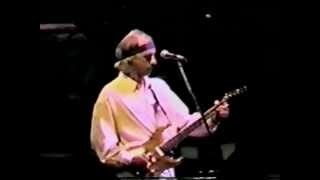 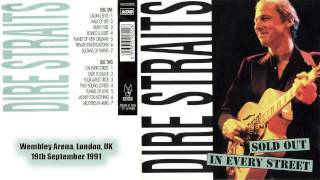 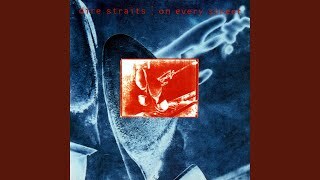 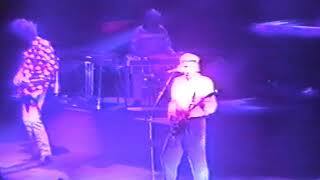 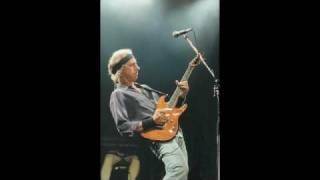 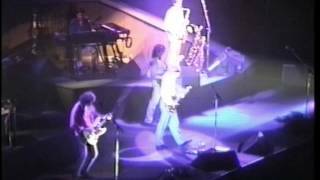 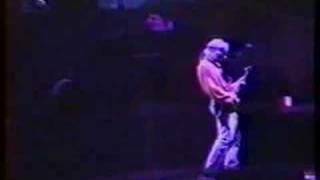 Planet of New Orleans — Dire Straits 1992 Seattle LIVE [audio only] RARE and GREAT!! 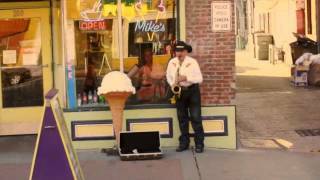 Albums has song "Planet of New Orleans"